The new TaylorMade PSi Tour irons were created using actual PGA Tour player feedback. The tour-inspired shape features a muscleback look with a thin topline and minimal offset.. TaylorMade PSi irons are a fully forged construction from 1025 carbon steel with milled faces and grooves for improved spin and control. TaylorMade's face slots & speed pocket technology are present in the 3-7 irons with a progressive CG placement for optimal ballflight and distance control. Taylormade PSi Tour iron set offers consistent shot-making with uncompromising feel & control preferred by better players. The TaylorMade PSI Tour irons have met all my expectations from a performance and feel standpoint. I would compare these irons to the Titleist AP-2's on all aspects from appearance to performance. 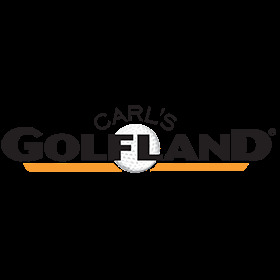 Can't beat the price and delivery of Carl's Golfland!!! !